15 Homeschool Challenges YOU Can Overcome! When you get a bunch of homeschooling moms together, there is one thing they are almost guaranteed to start chatting about: how to overcome homeschooling struggles. 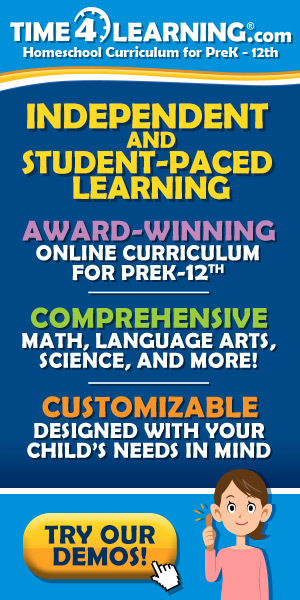 Homeschooling is awesome! It’s also challenging no matter who you are. There are sure to be ups and downs, and when life happens, we need each other for ideas and encouragement! 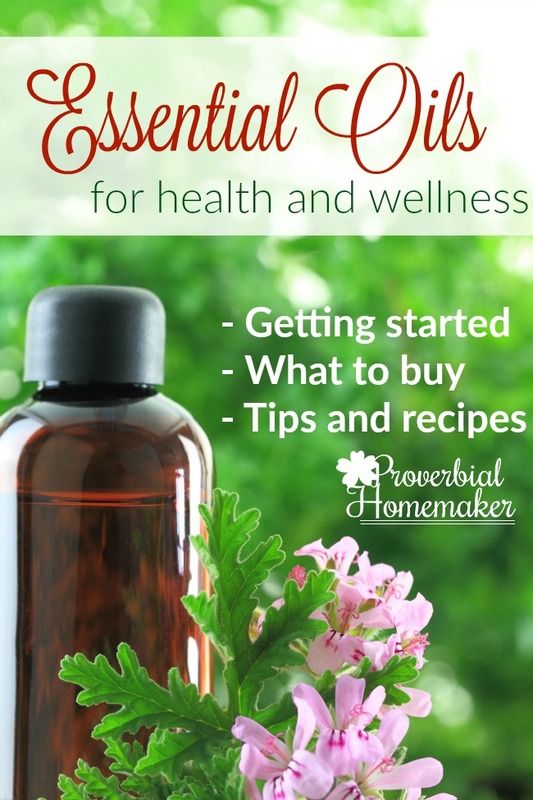 I am so excited to introduce a NEW eBook that is all about encouraging and supporting you in your homeschooling journey! 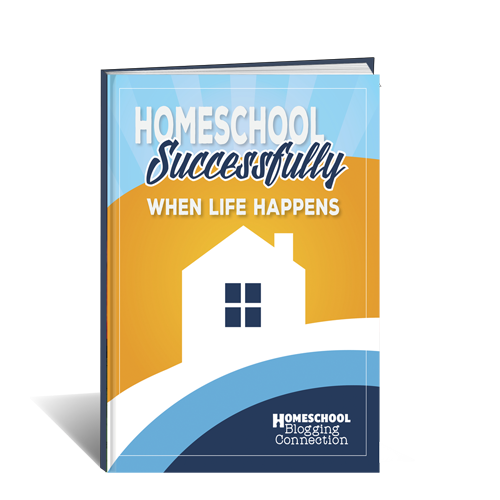 Homeschooling Successfully When Life Happens is a real take on many of the challenges we face as homeschoolers, written by 15 authors who have a heart for encouraging you through it all. Do you ever just sit back and sigh at the chaos happening during your homeschool day? Are you overwhelmed with curriculum choices, can’t seem to finish out a lesson plan, or are just too busy trying to keep up with house and home? I’ve been there. In fact, I AM there more often than I’d like to admit. 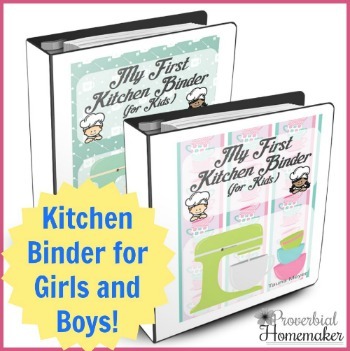 There is hope, dear homeschool mom! If keeping up with life and managing the chaos wreaking havoc on your homeschool, I am here to say… you can do this! I will be sharing tools and tips that will help you not only survive but thrive in your homeschool! Homeschooling Without Chaos – this is the chapter that I am privileged to write on amongst a group of amazing ladies. 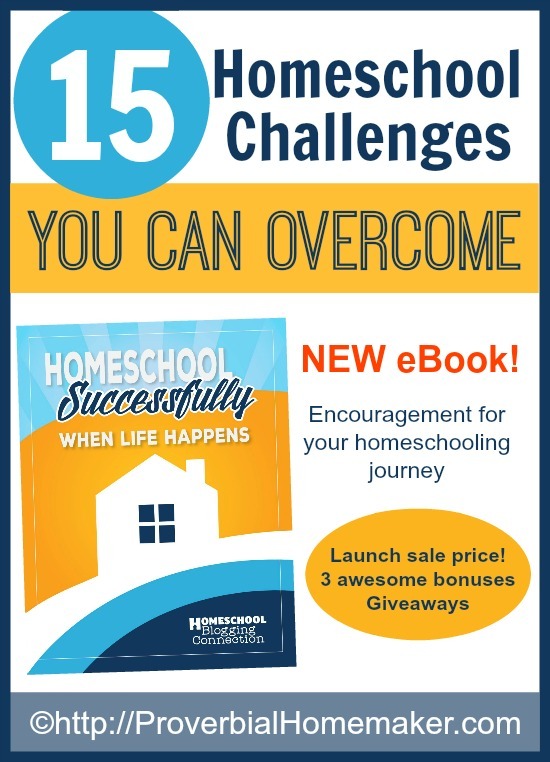 There are a total of 15 homeschool challenges you can overcome with the help of Homeschooling Successfully When Life Happens! Introductory Launch Price and Bonuses! To celebrate the launch of Homeschooling Successfully When Life Happens, we are offering the ebook for $3.99 for a limited time (reg. $5.99) along with some fantastic bonuses with purchase! Join the team behind Homeschooling Successfully When Life Happens in our fun Instagram challenge! Starting April 15, join me on Instagram and post each day following the prompts on the image. 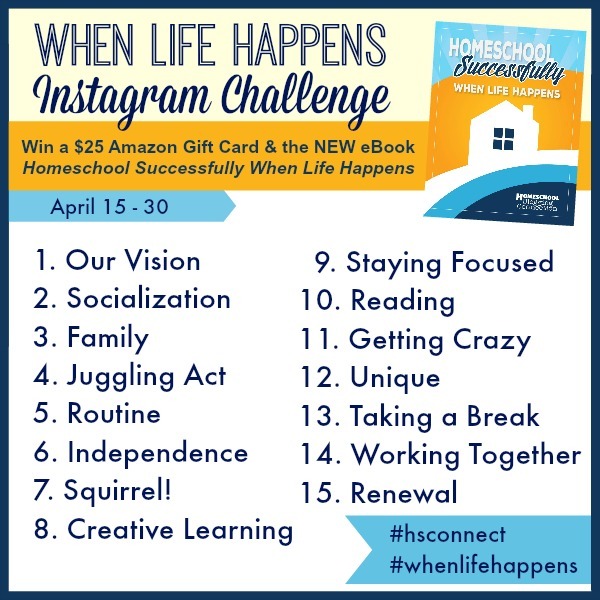 Make sure to post for each prompt and and use the hashtags #hsconnect and #whenlifehappens, and you’ll be entered in a drawing to win a $25 Amazon gift card AND a free copy of the ebook! Congratulations on your new book! That is awesome!